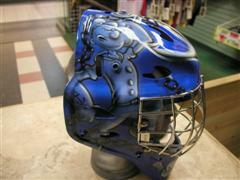 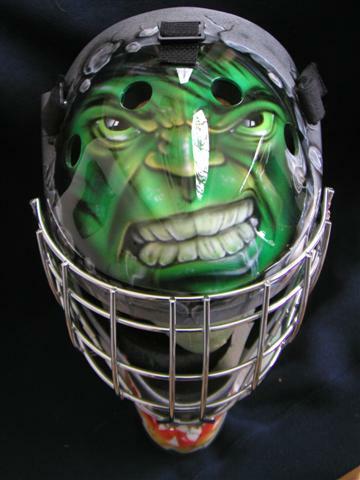 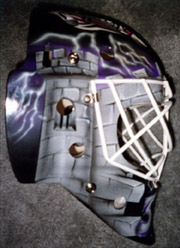 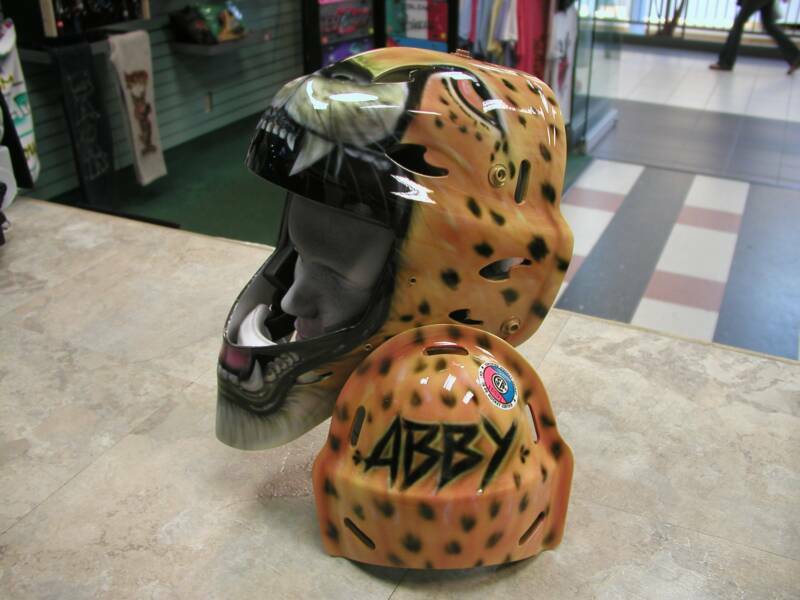 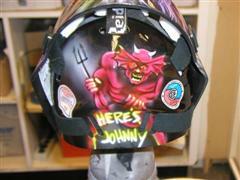 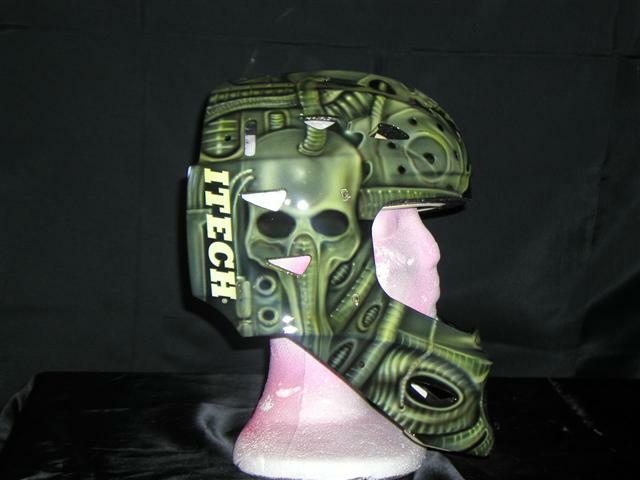 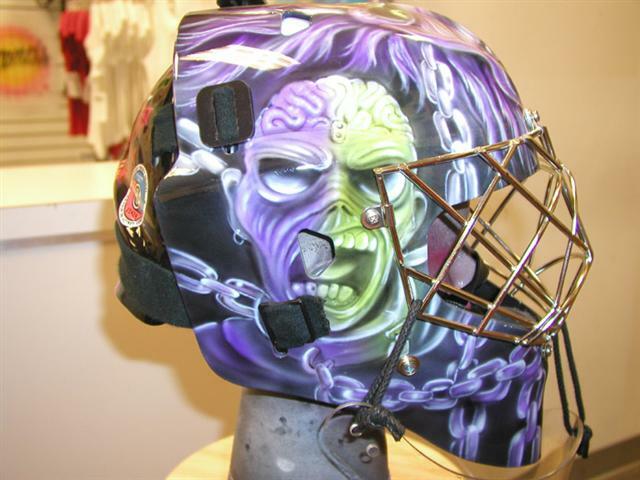 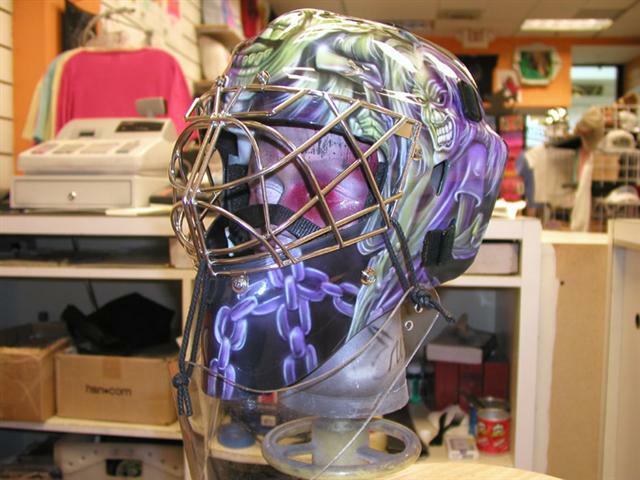 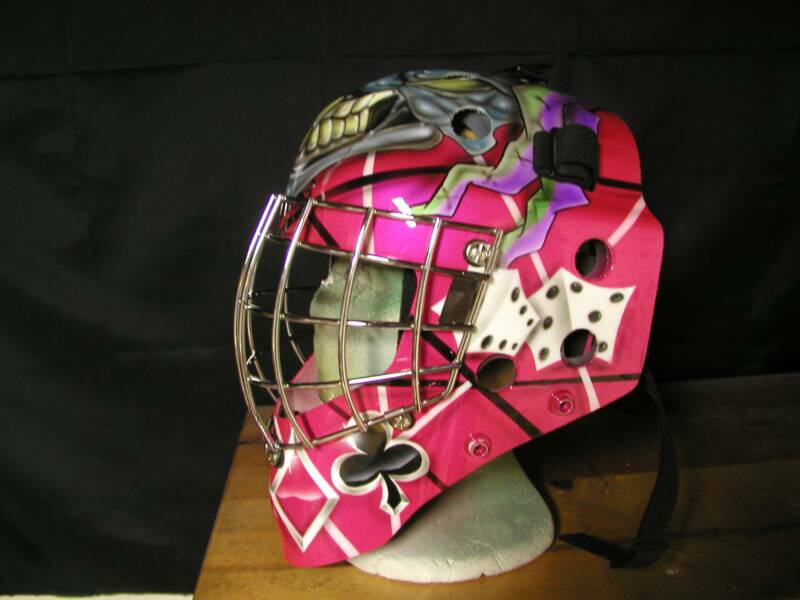 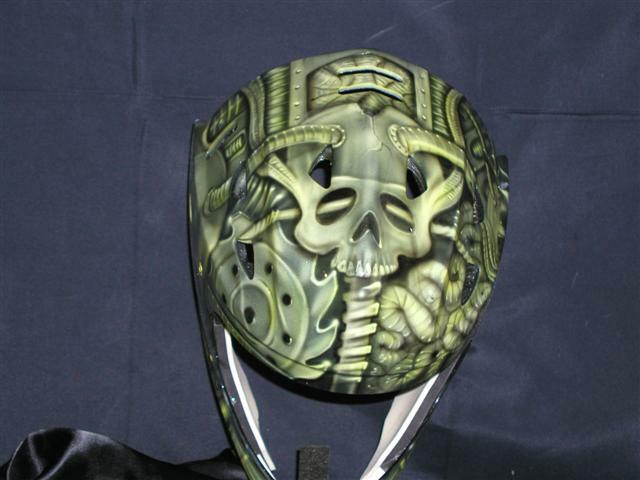 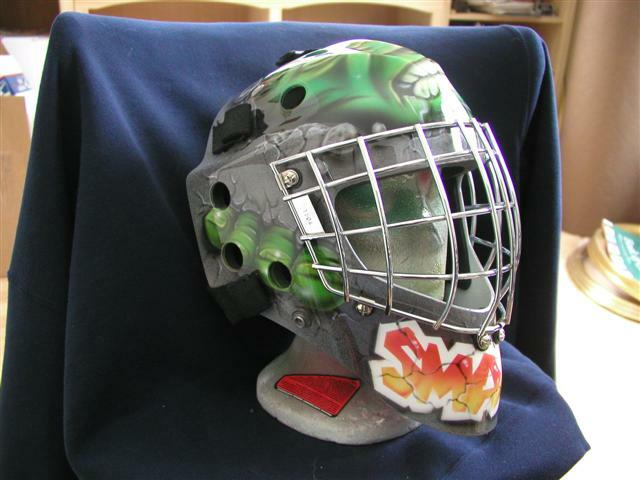 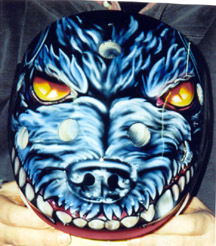 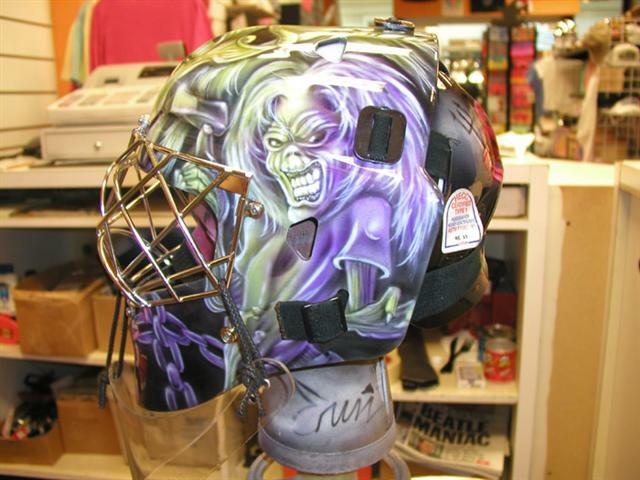 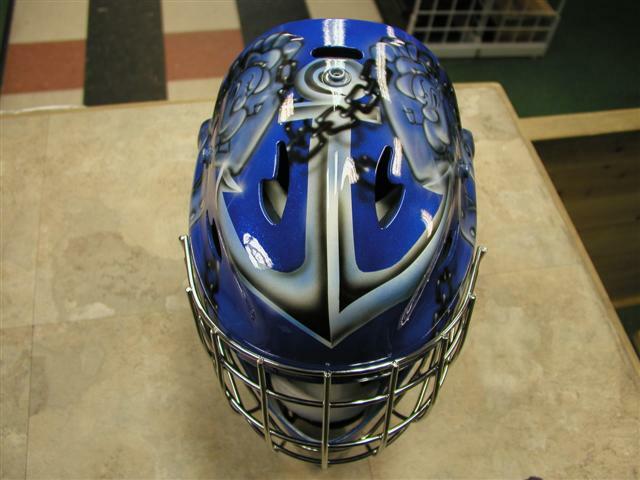 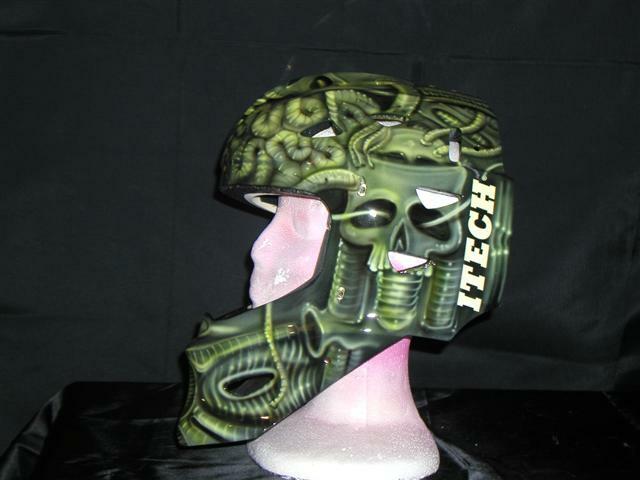 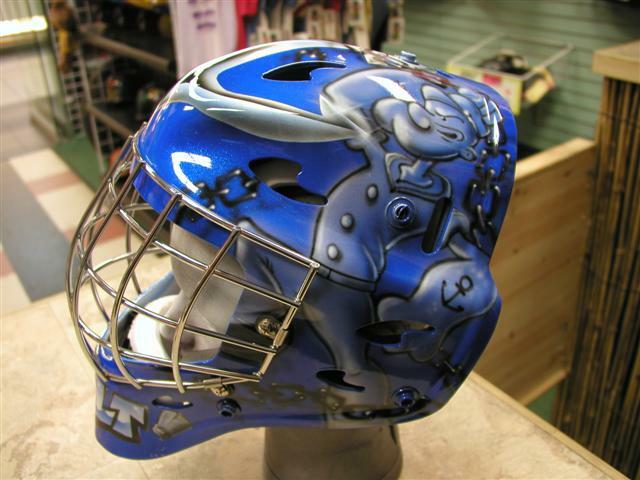 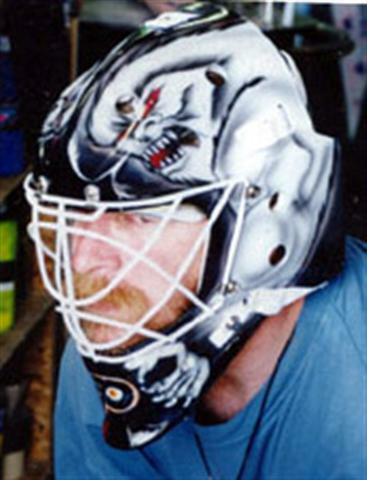 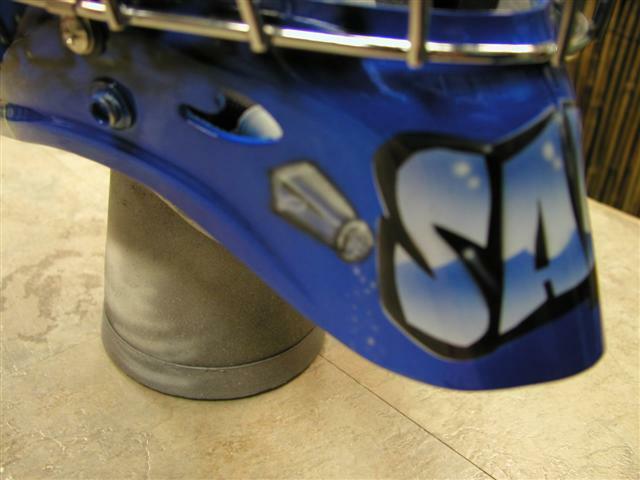 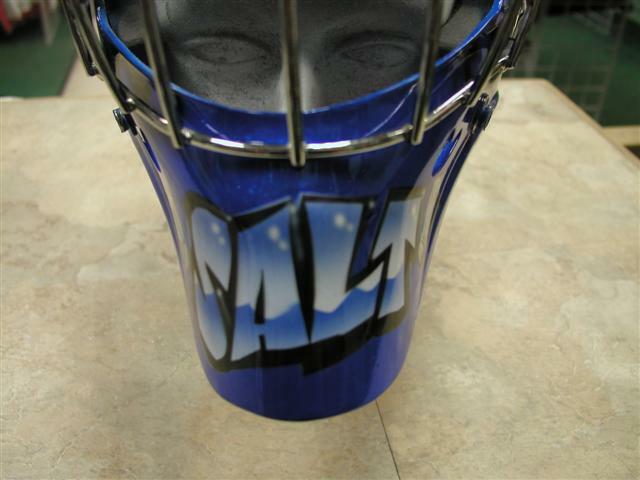 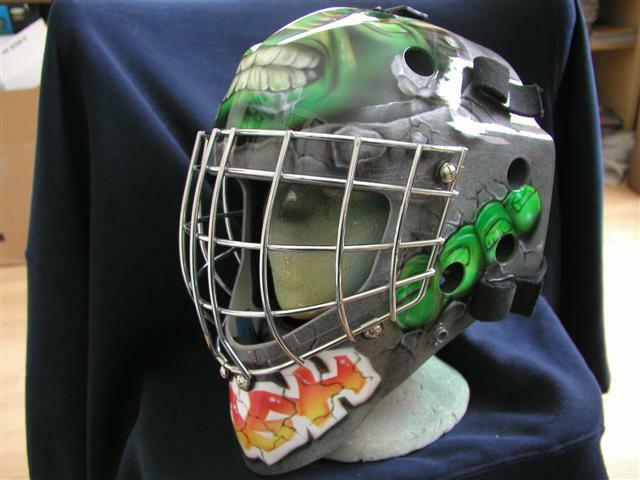 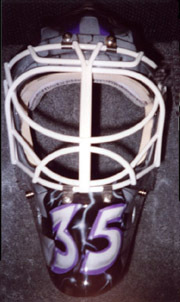 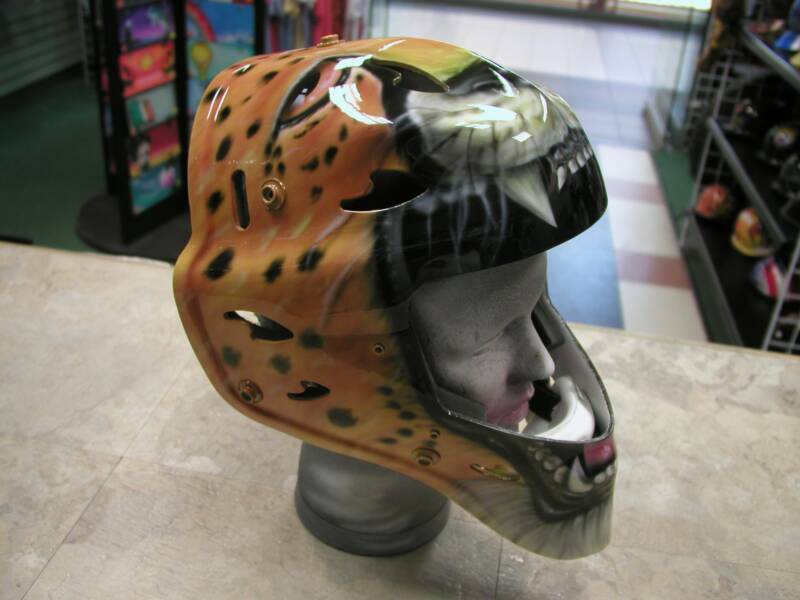 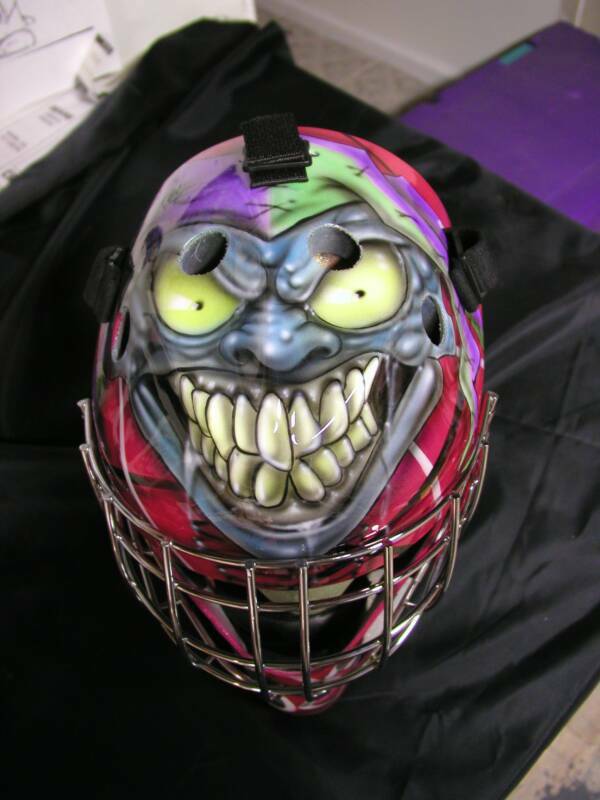 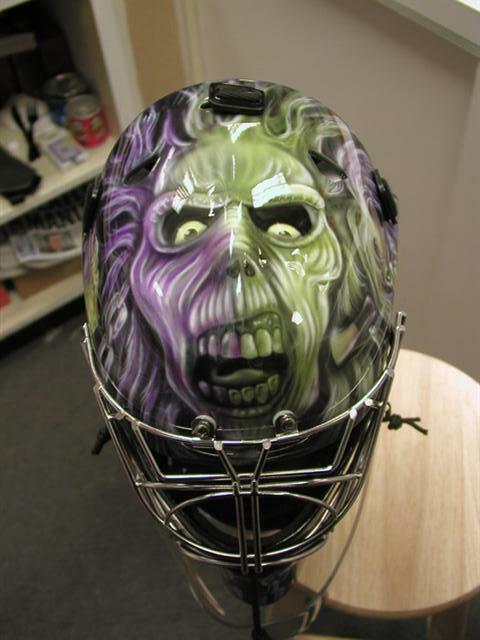 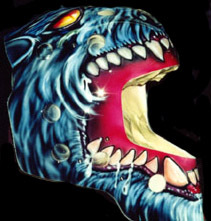 CPRICES START AT 350.00 FOR A CUSTOM PAINTJOB ON A NEW MASK. 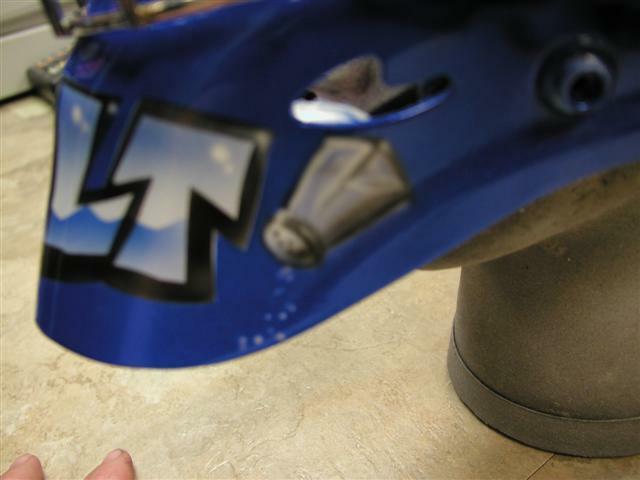 HELMETS W/ CHIPS, SCRATCHES, ETC. 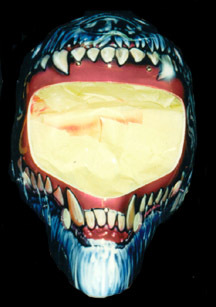 WILL BE CHARGED AN ADDITIONAL FEE FOR PREP. 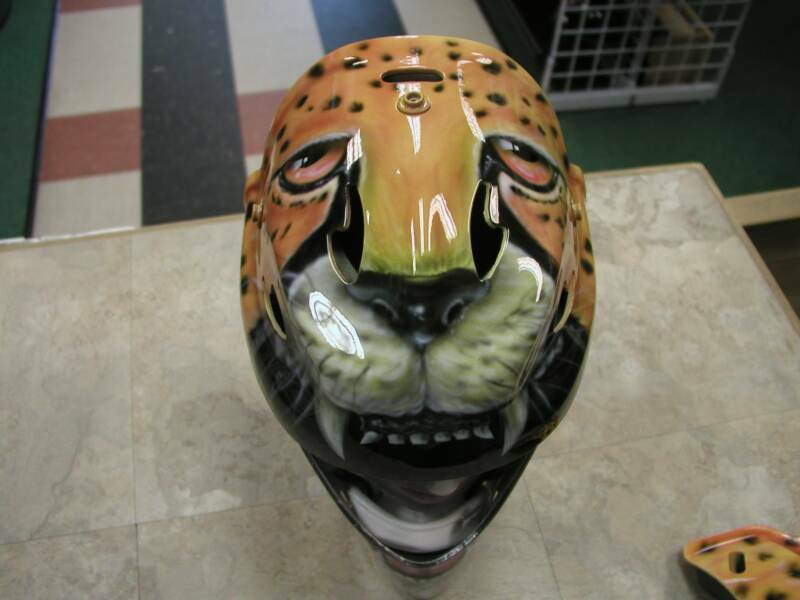 DEPENDING ON THE EXTENT .TURNAROUND TIME IS USUALLY 3 WEEKS HOWEVER RUSH SERVICE IS AVAILABLE FOR AN ADDITIONAL FEE. 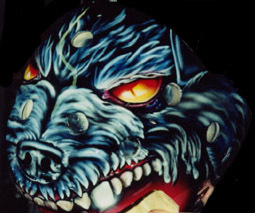 WE CAN PAINT ANY STYLE FROM MURAL TO HARDLINE GRAPHIC. 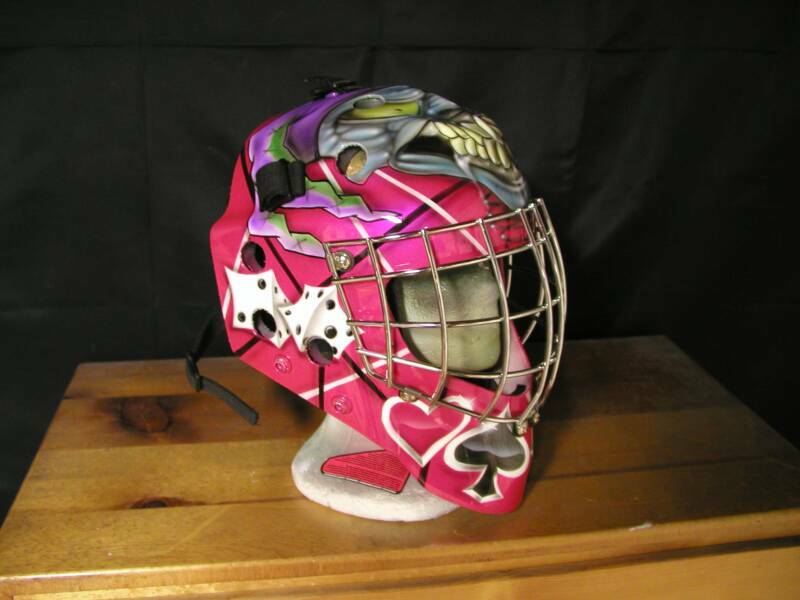 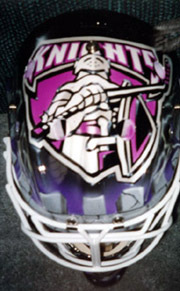 BEING A FORMER GOALIE MYSELF, THIS IS A REAL PASSION OF MINE.